Plenty of travelers have little to no interest in sports and thus aren’t particularly concerned with this topic. That said, no one needs to be a diehard sports lover to enjoy them abroad. There’s something really fun about seeing a stadium in a foreign city, mingling with local fans, and seeing how a population can come alive with the highs and lows of sport. It’s not a stretch to say that in many places around the world sport is very much part of the culture – and thus worth interacting with for tourists. Ultimately, seeing sports abroad is its own sort of adventure. And while it’s not typically that complicated a process, there are some general things to know that might enrich the experience for you. If you’re used to the sports scene wherever you live, you should definitely be aware that the ticket buying process is different just about everywhere. For example, the process for obtaining Premier League tickets for English football is notoriously difficult, and in a lot of countries, there isn’t an easy online marketplace featuring services like SeatGeek or StubHub. Generally speaking, it’s usually best to get tickets well in advance for any sporting event in any country. But if you think you might be attending such an event in a place you’re unfamiliar with, you should take the time to do a little bit of research to see what the best way to find a reliable, affordable ticket is. One constant tip: don’t trust scalpers! Some arenas are more raucous than others, and some fanbases more enthusiastic, or more steeped in tradition. Usually, for a cultural experience, the bigger the tradition the better the time you’ll have. However, just about every team’s fan base has its own customs, and learning them is part of the fun. This may mean chants or songs during a contest, ways of greeting home players when they take the field, wearing certain colors or outfits, or sometimes something particularly quirky or unique. Now, you don’t want to pose completely as a local fan when you’re just visiting, but reading up on customs so that you can take part can be a lot of fun. Betting can be misunderstood as a purely financial activity and a risky one at that. But in some countries and cultures, it’s just as much about giving fans even more reason to care about sporting events they already enjoy. A guide to sports betting in Australia puts it nicely, suggesting that betting is about finding creative ways to maximize enjoyment and profit from great and exciting events. This is truly how a lot of fans look at it, and it can be fun to dive into the action if you’re in the middle of a culture that embraces betting. Mind you, it’s not necessarily wise to invest too much, but a small bet can go a long way toward making things more fun. 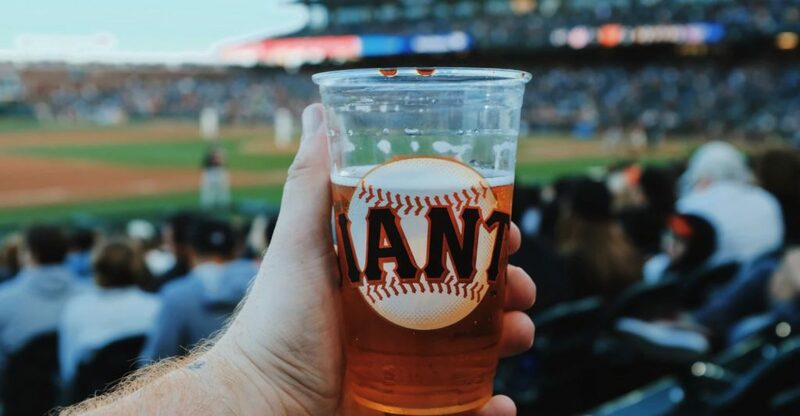 You don’t need to be a big drinker to appreciate the idea of a post-game drink with other fans. It’s an age-old tradition and one of the things that are perhaps most similar in sporting events around the world. A place as massive as New York City produces lists of the best sports bars for particular sporting events, yet even in the smaller football towns of Europe and South America, supporters will head to pubs for a pint after a match as well. There’s just something fun about recapping the action with a drink in hand, and in many cases, it’s more or less part of the event. What we mean here is that walking into a sporting experience completely blind can leave you a little bit detached. That doesn’t mean you have to be aware of every little thing that’s going on. But a basic grasp of the rules for whatever sport is at hand, combined with an understanding of the matchup, league standings, and the best players on the home team, can go a long way. You’ll enjoy the action more if you have some knowledge backing up the experience, and you may just find that knowing a little bit fuels you to learn more.